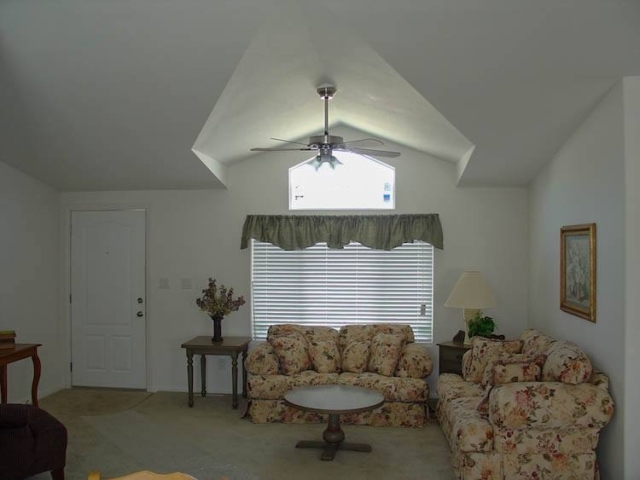 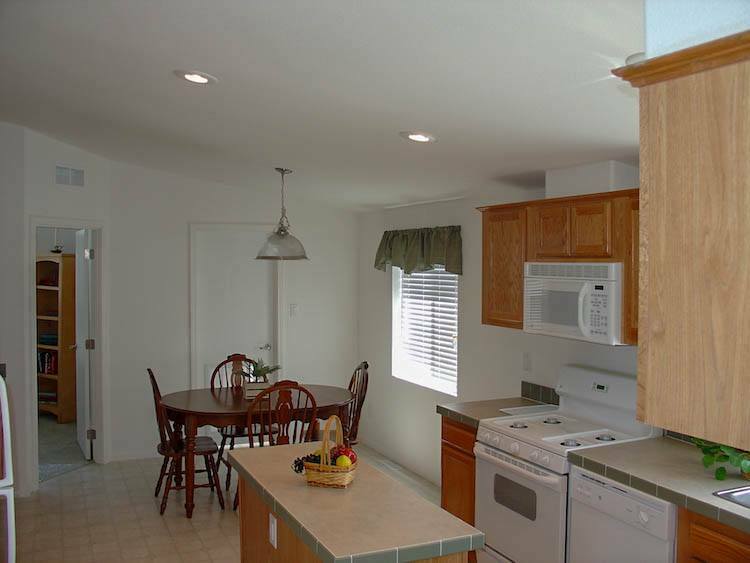 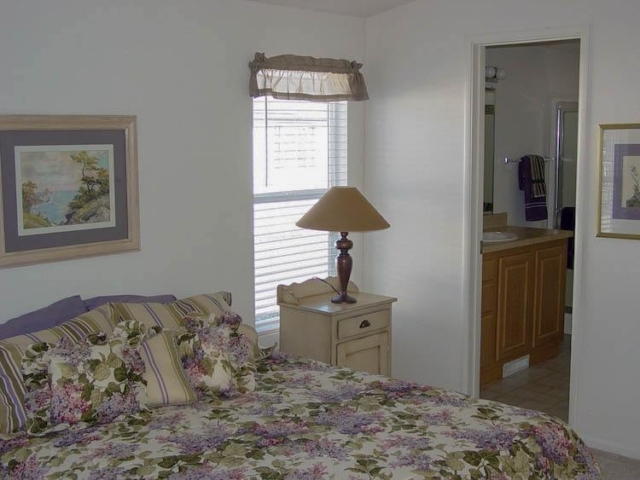 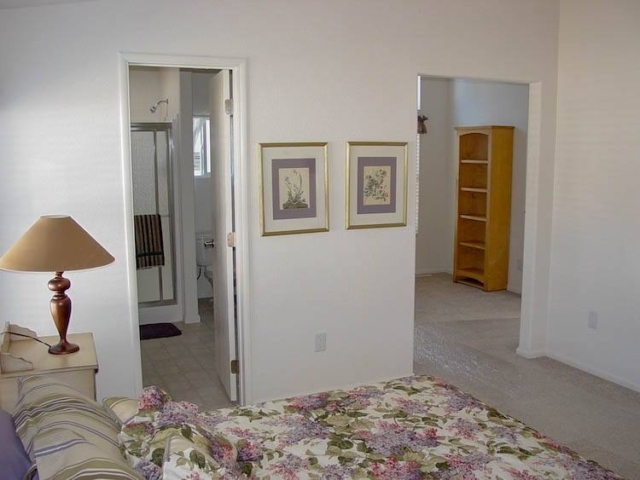 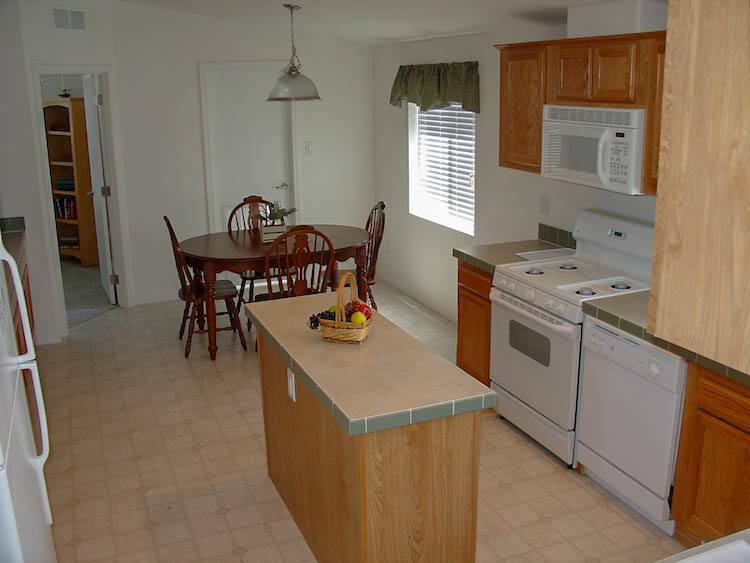 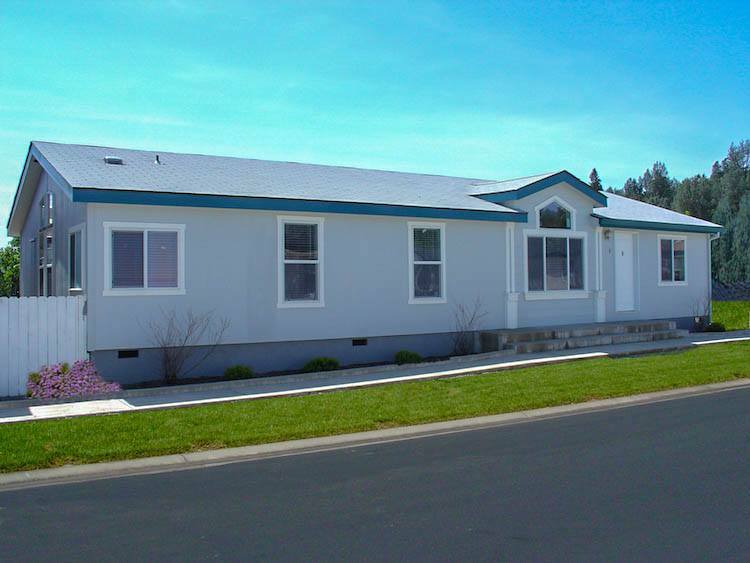 Not too big, not too small at 1512 square feet… The El Dorado is just right! 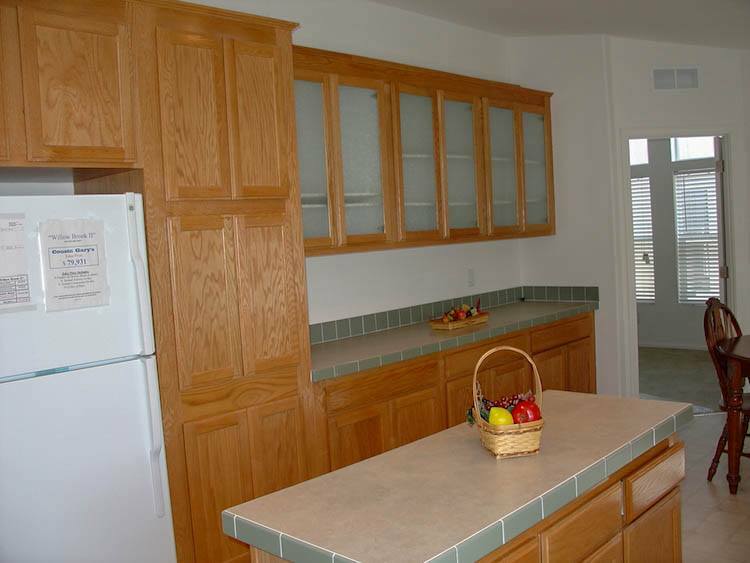 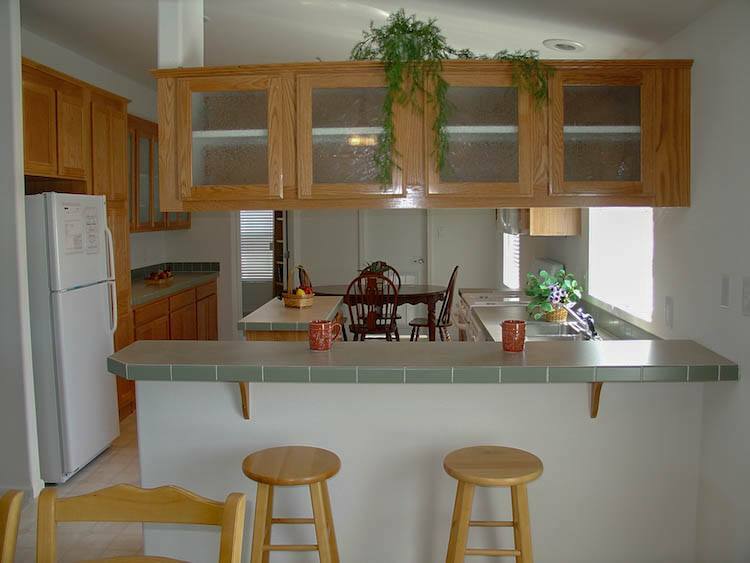 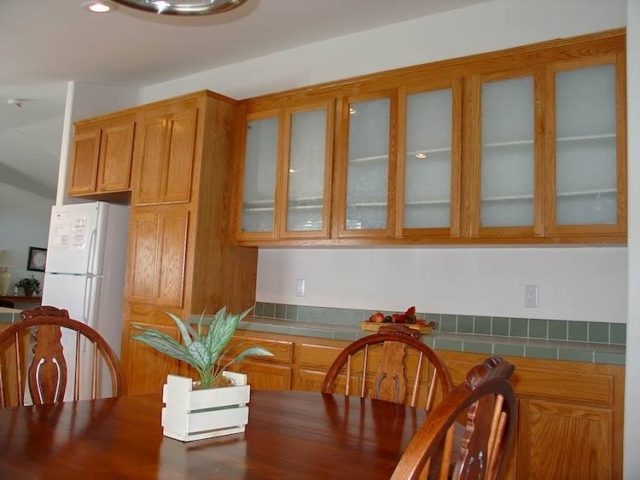 A surprisingly large kitchen with miles of counter space is the hallmark of this highly adaptable floor plan. 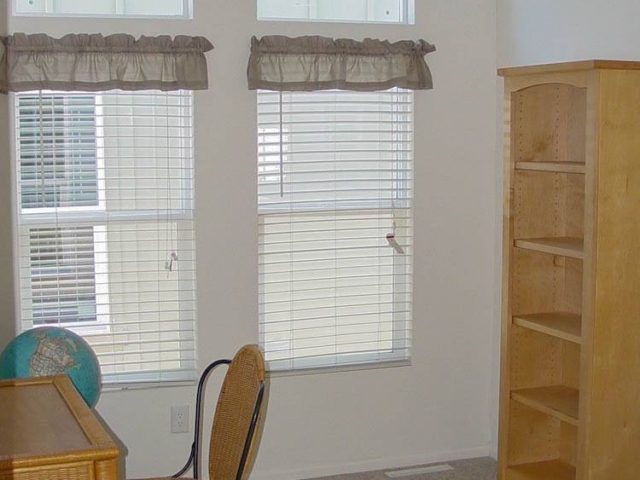 Great features abound in this comfy, yet spacious home! There is a surprise bonus room off the master bedroom that converts into a perfect nursery, extra bed room, reading room or office. 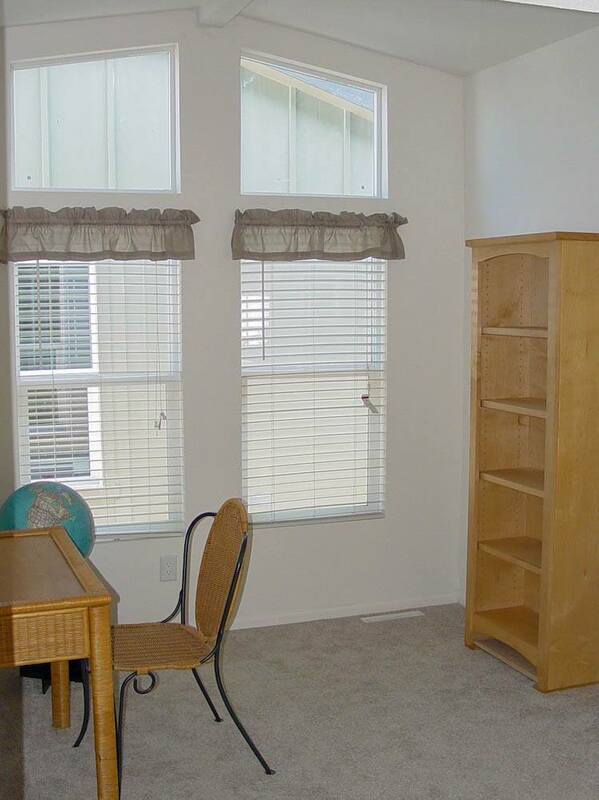 The dining and living room windows let in plenty of sunlight for a bright, cheery feel, and the kitchen has it’s own morning room to get the day started on a good note! Treat yourself to a relaxing soak in the large master bathroom tub or enjoy the view from the soaring living room window. 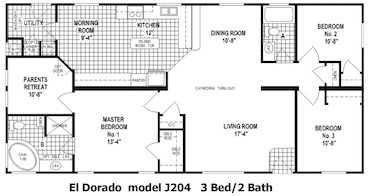 If you’re looking for a home that’s just right on the size, features and price…ask us about the El Dorado.